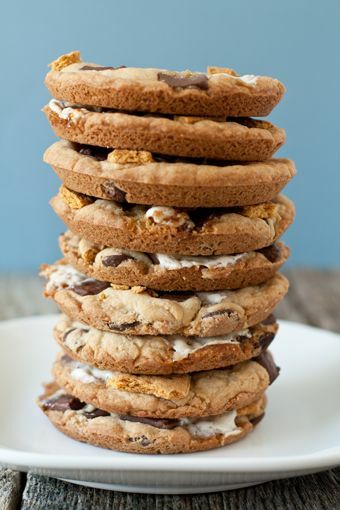 My Cake: S'mores Cookies! 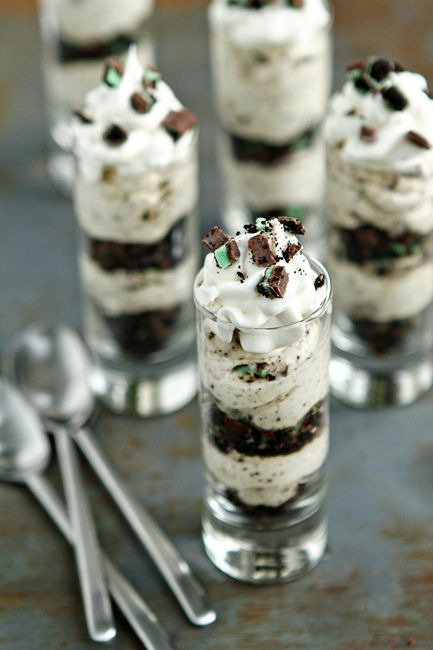 I think I might need to make these today! 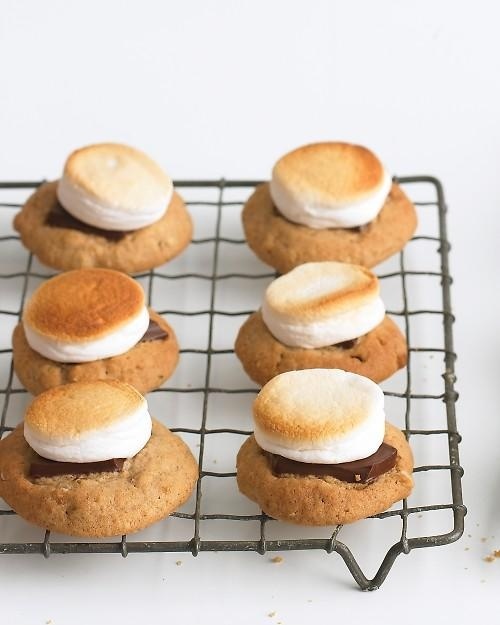 S'mores Cookies! 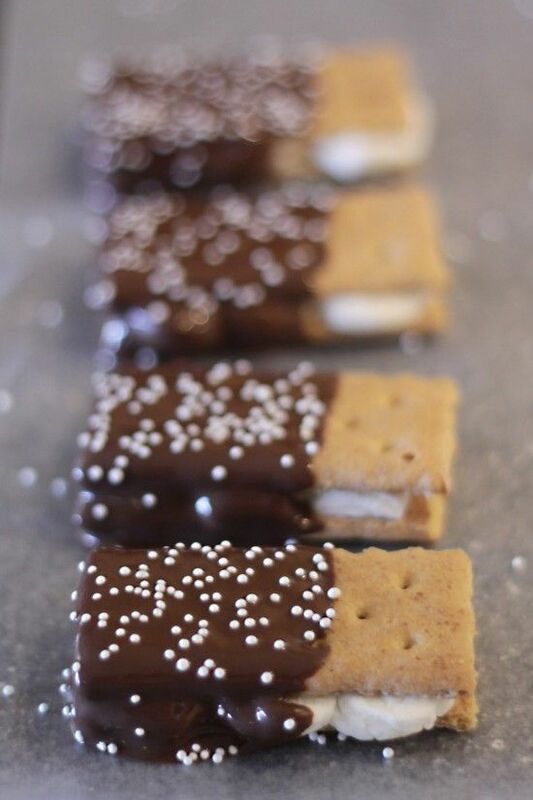 I think I might need to make these today!